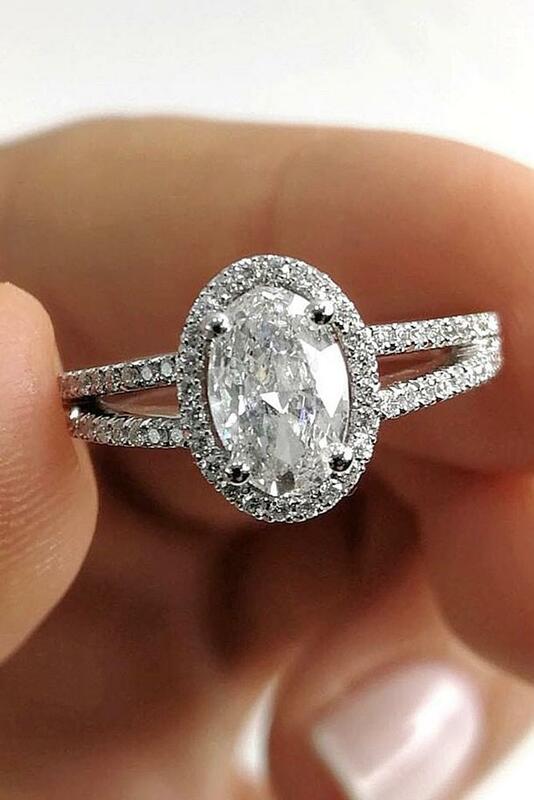 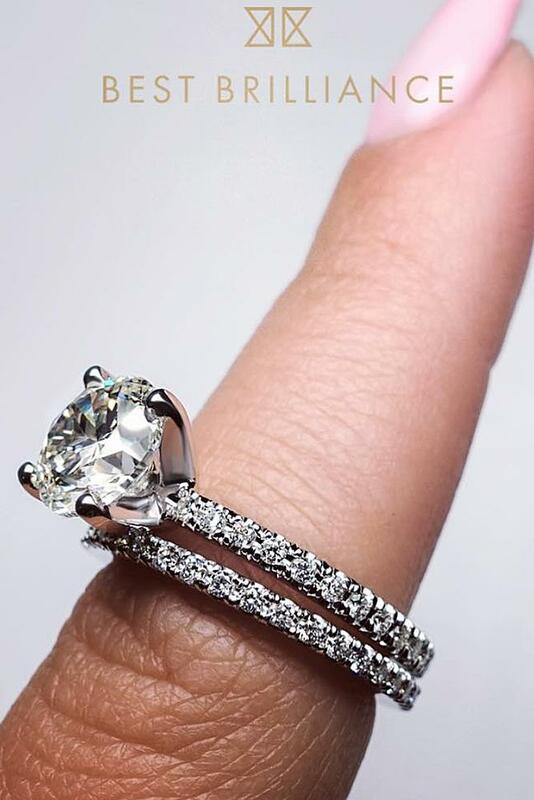 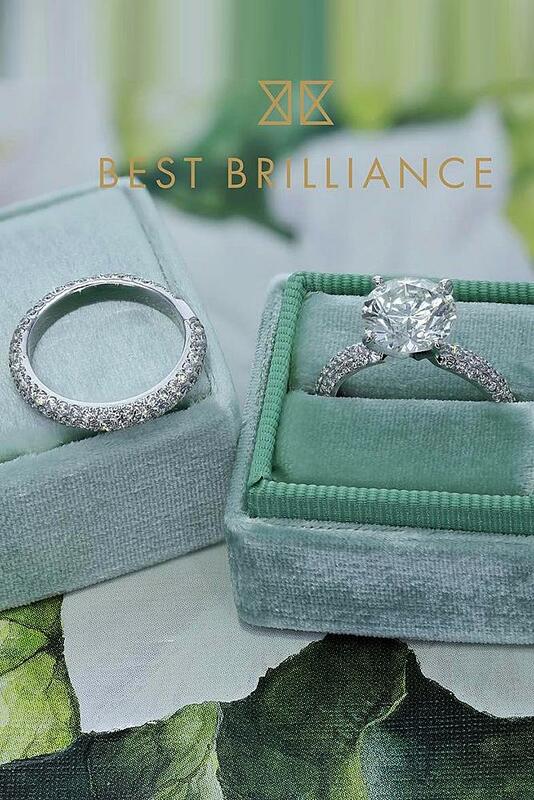 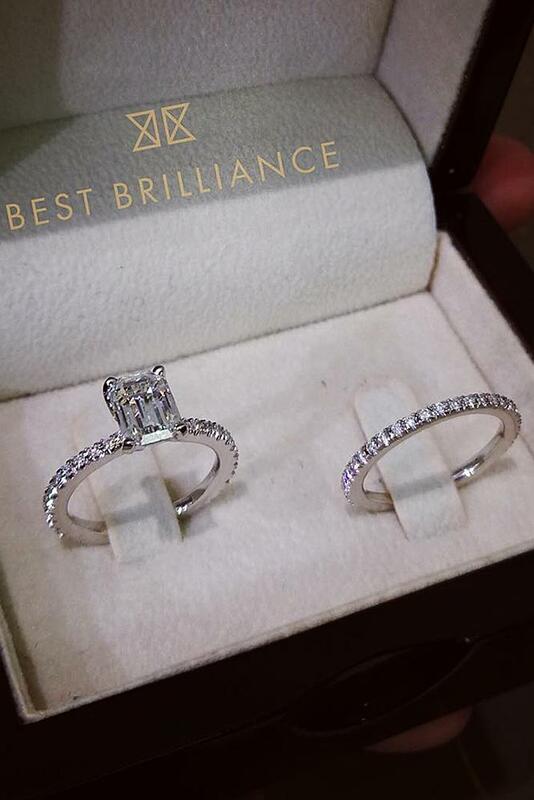 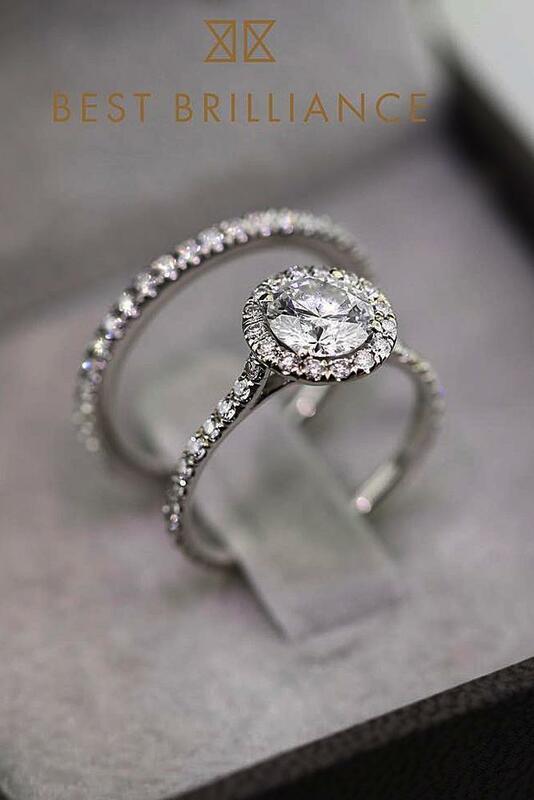 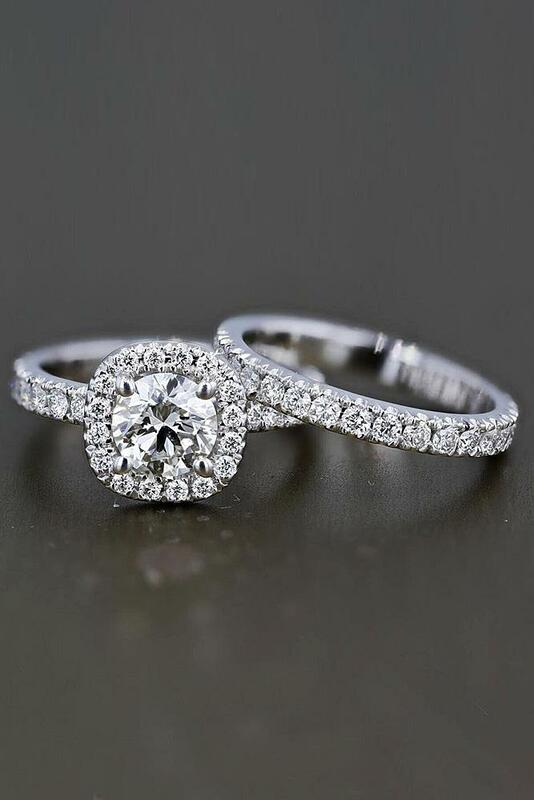 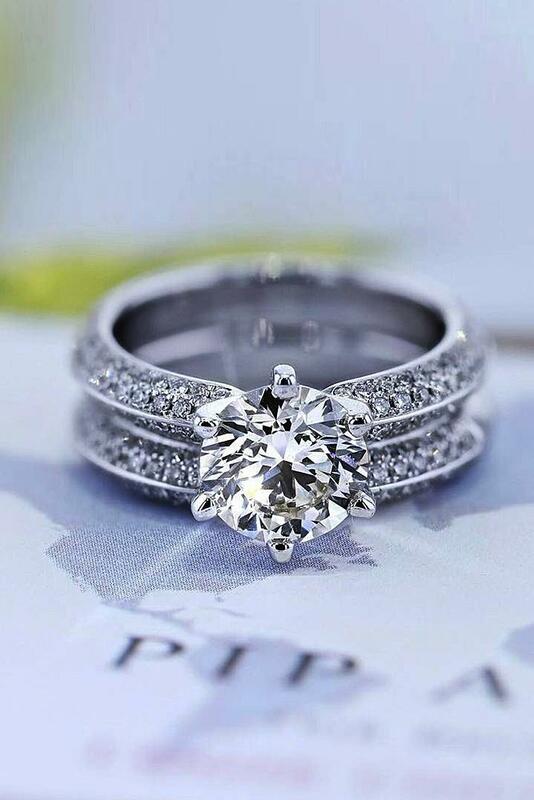 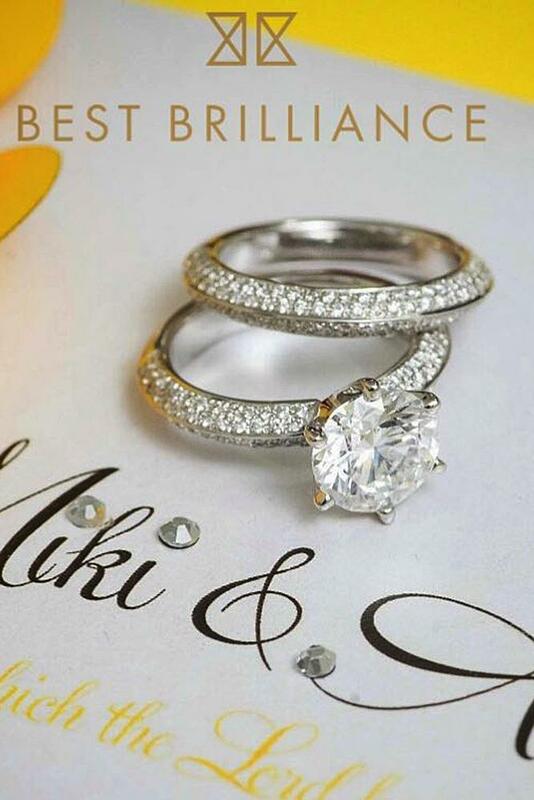 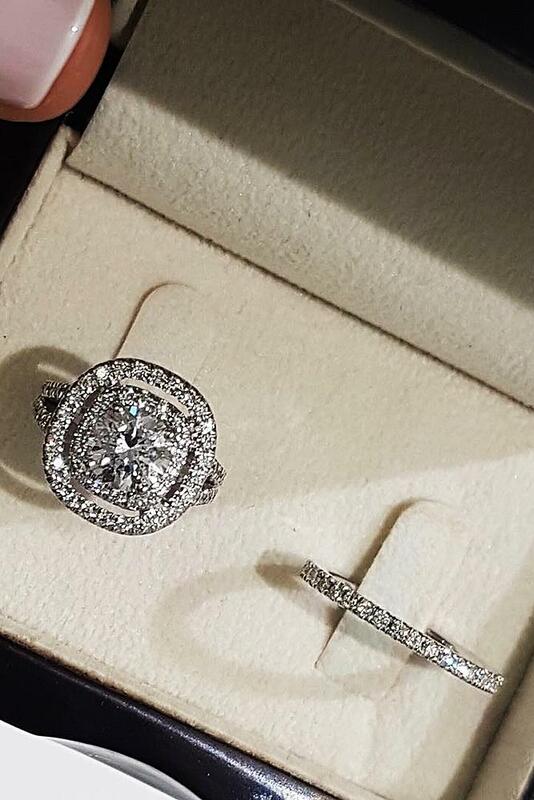 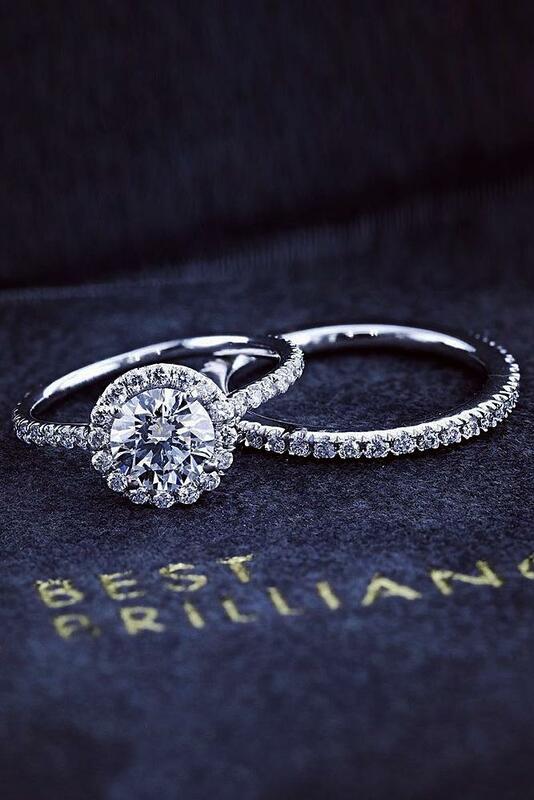 Best Brilliance wedding ring sets look gorgeous and inspiring. 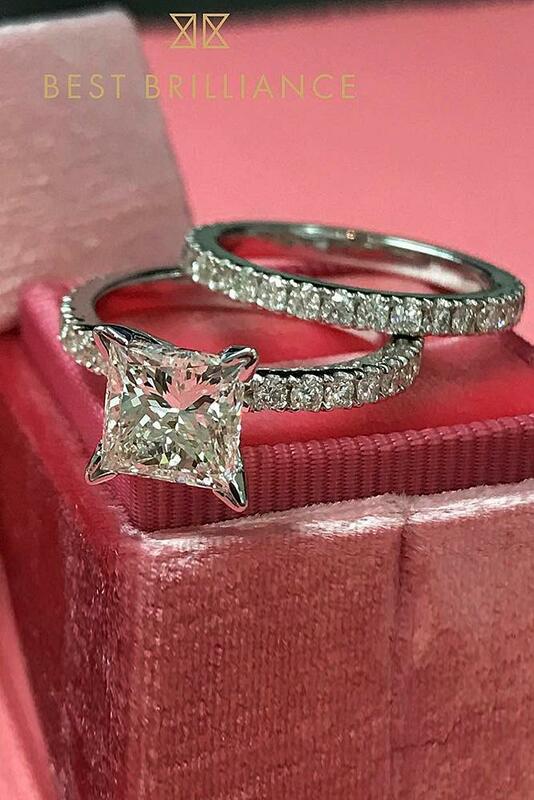 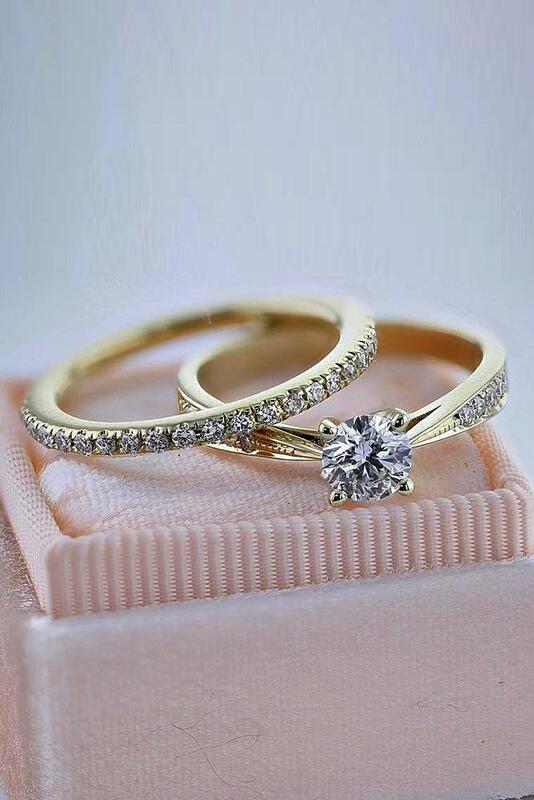 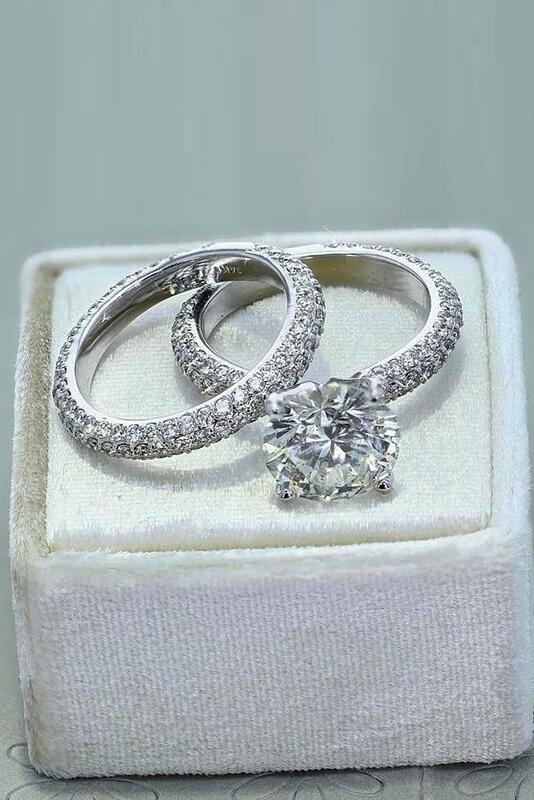 Breathtaking diamonds, beautiful gold color and amazing pave band – these rings will look good on each bride’s finger. 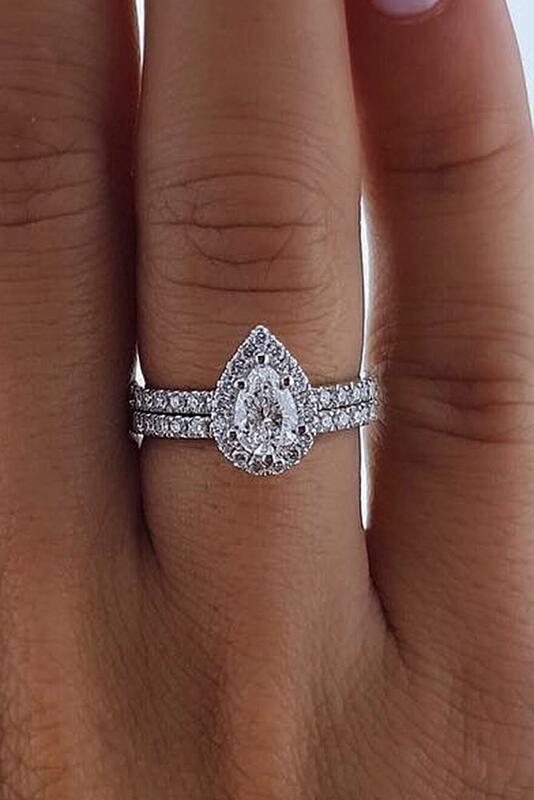 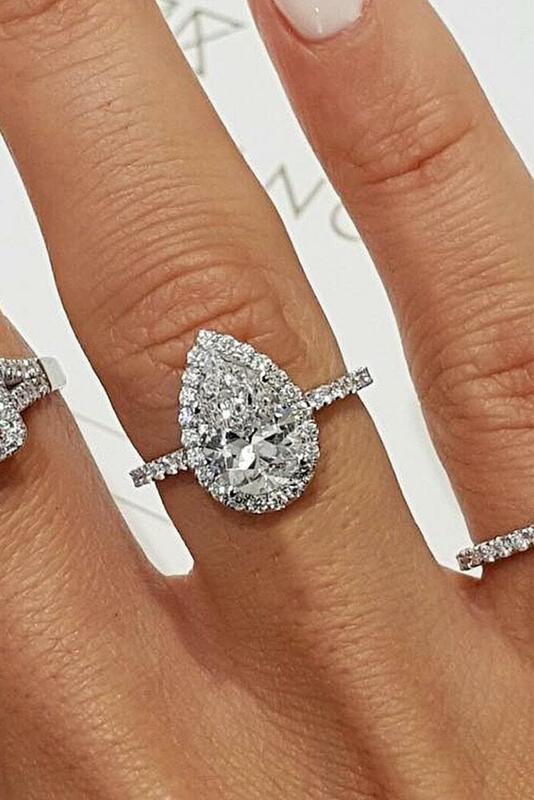 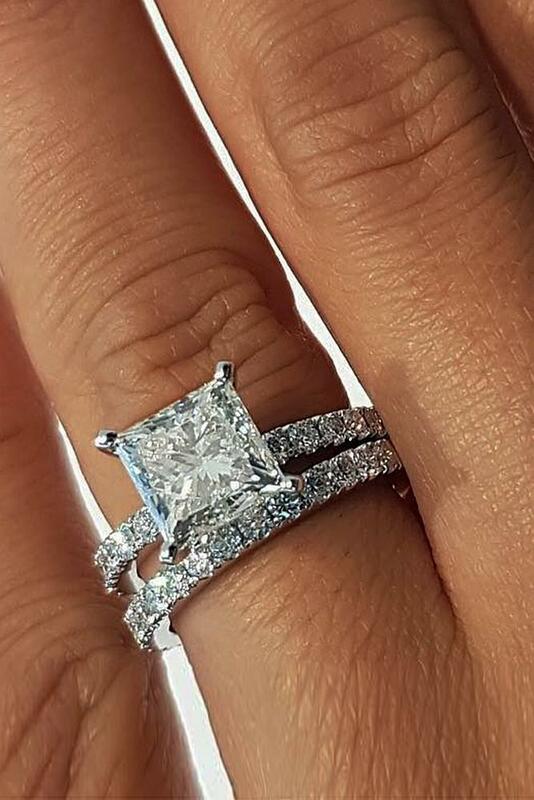 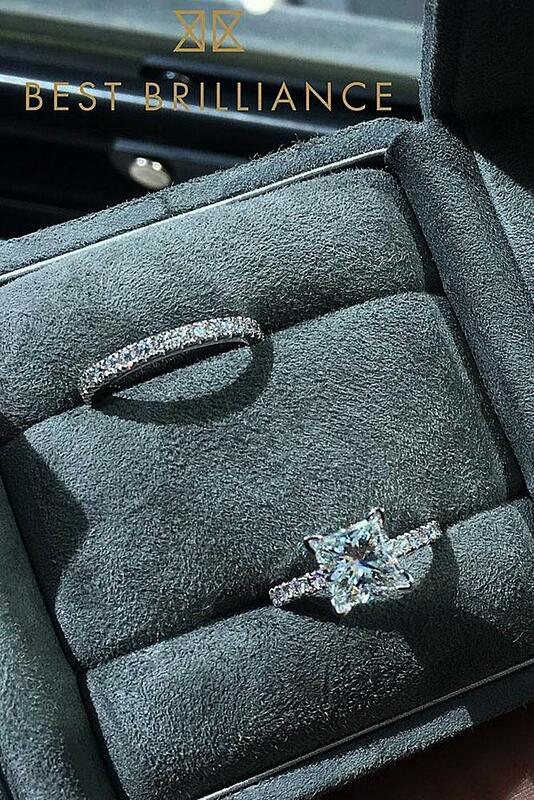 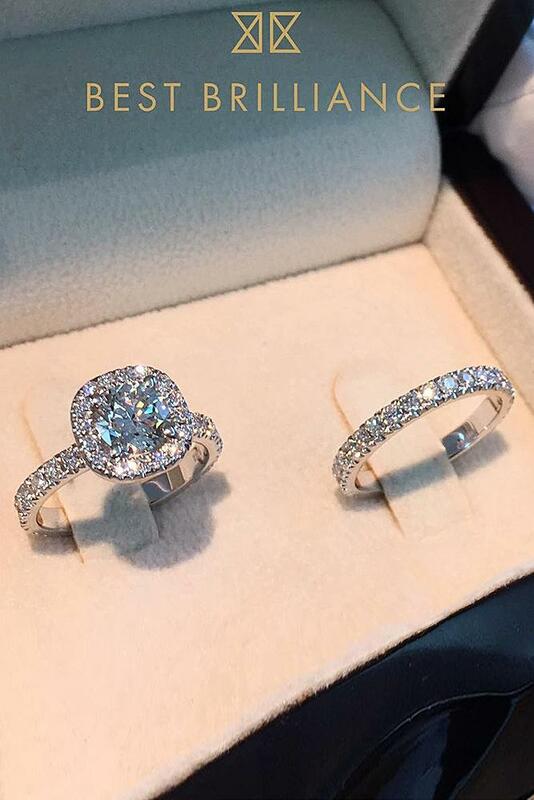 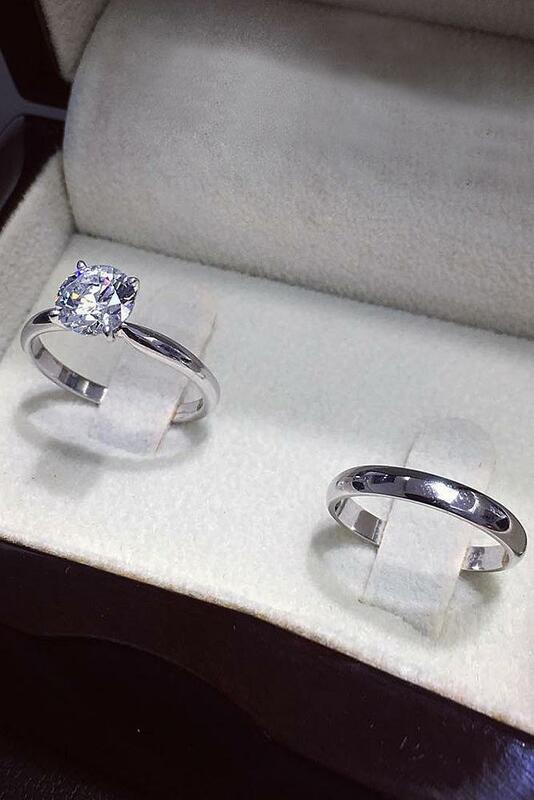 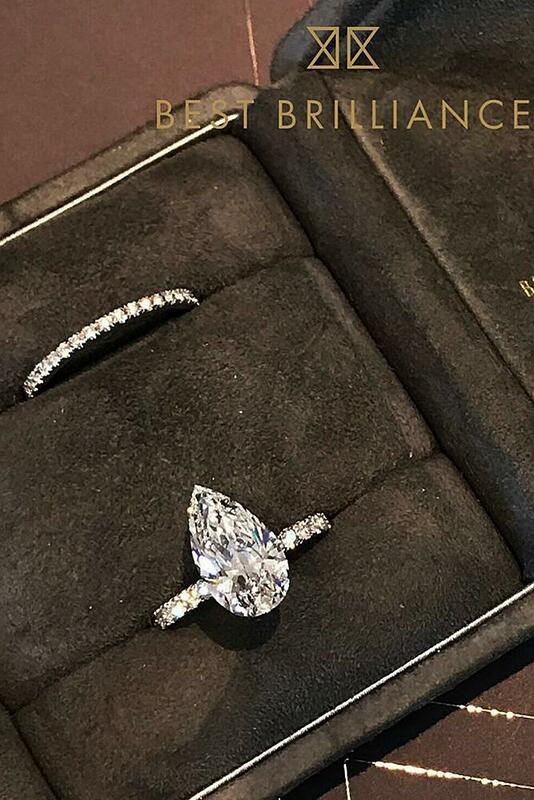 This jewelry brand is a very famous and every girl will totally say “Yes!” to this ring. 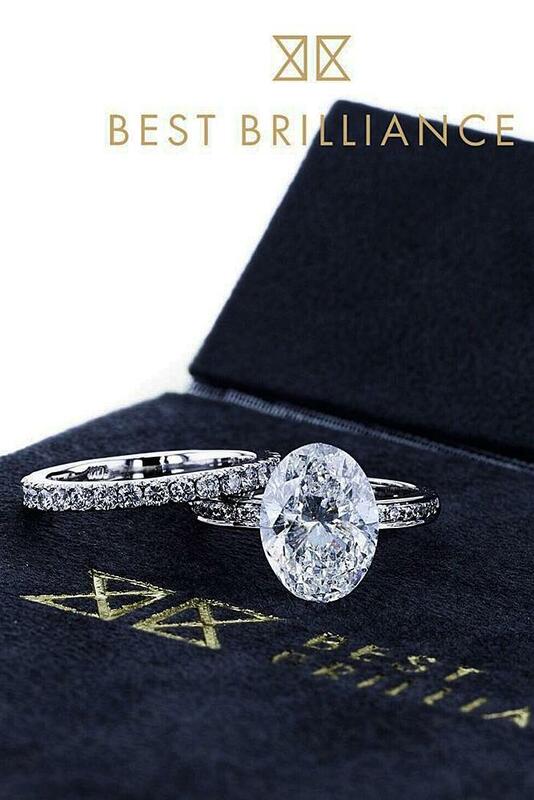 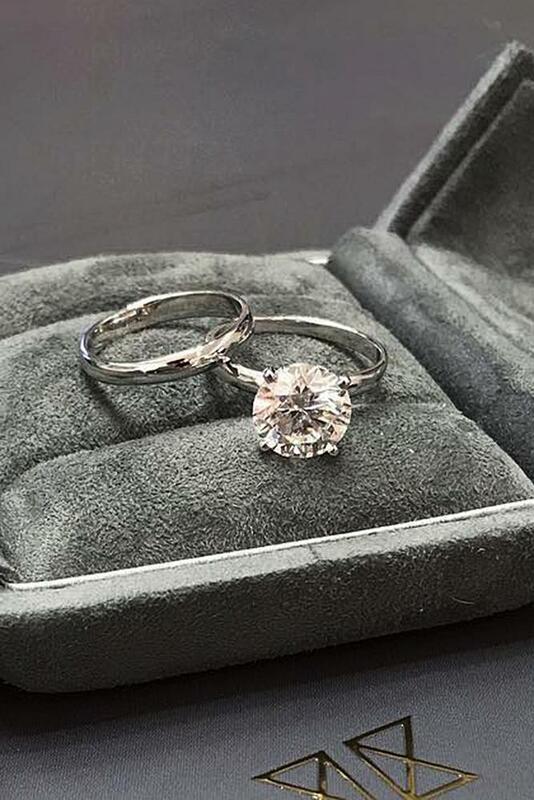 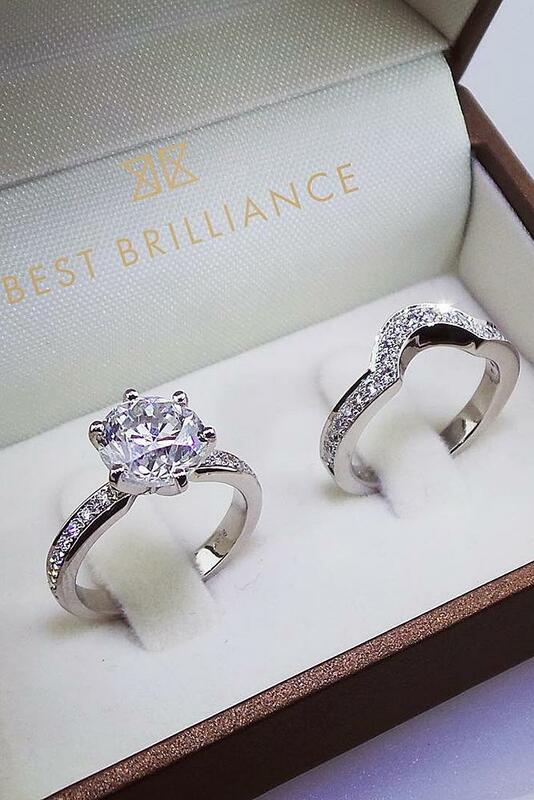 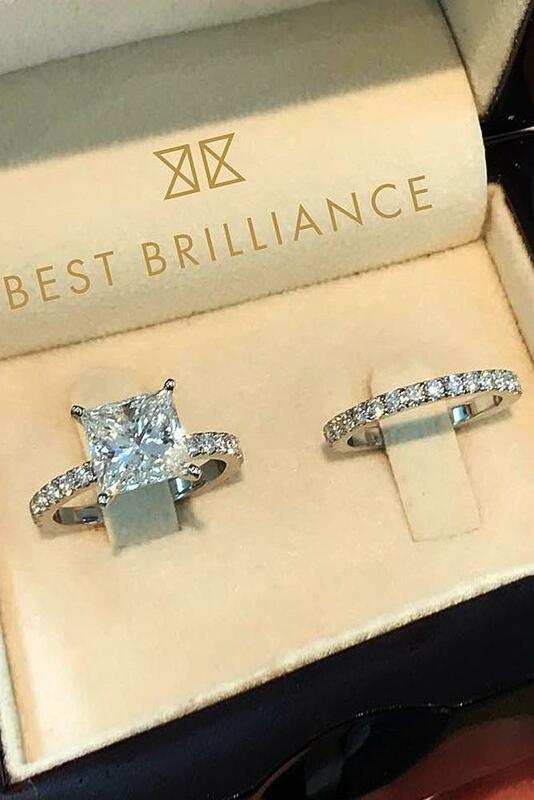 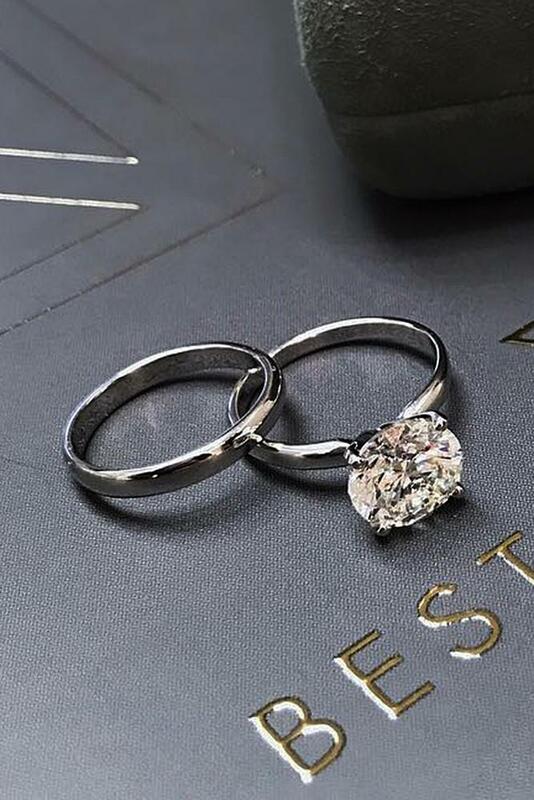 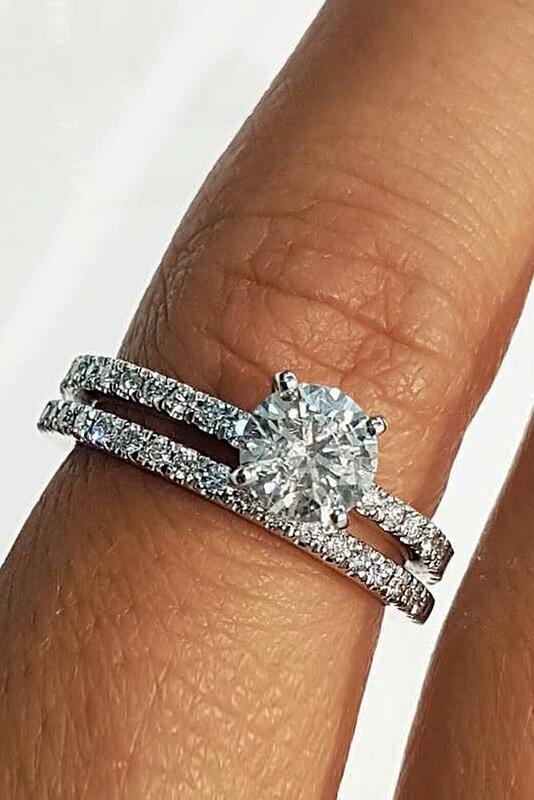 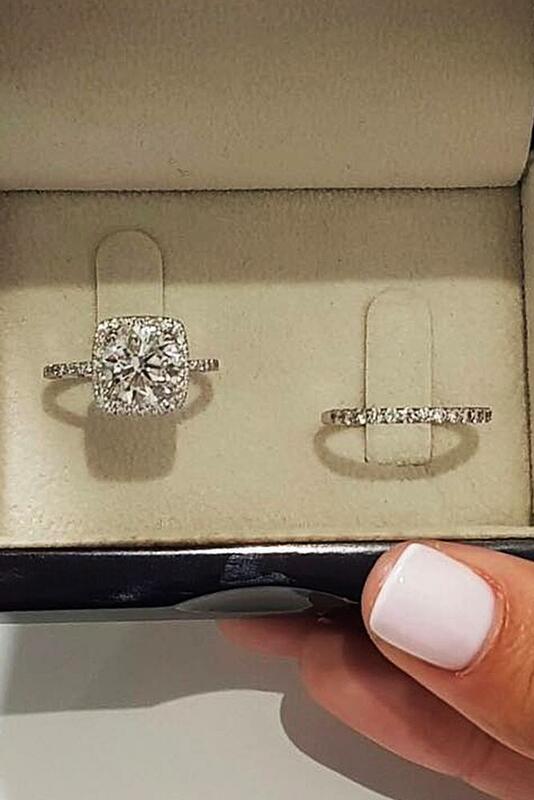 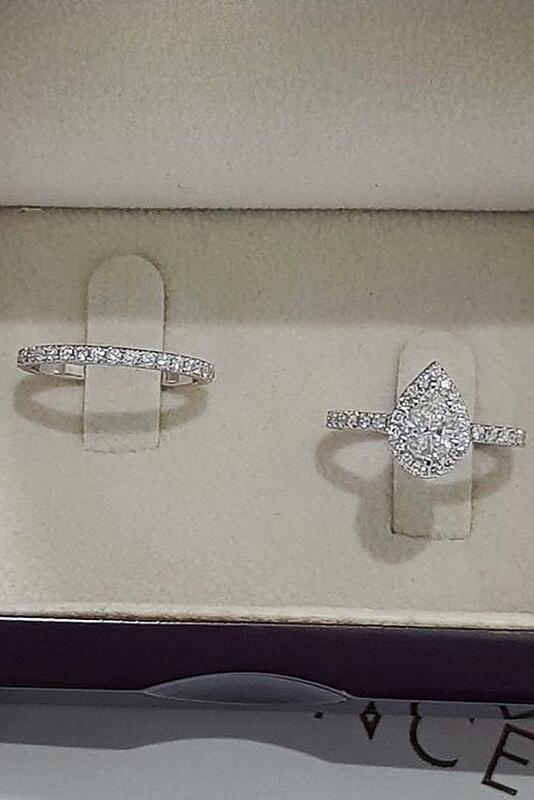 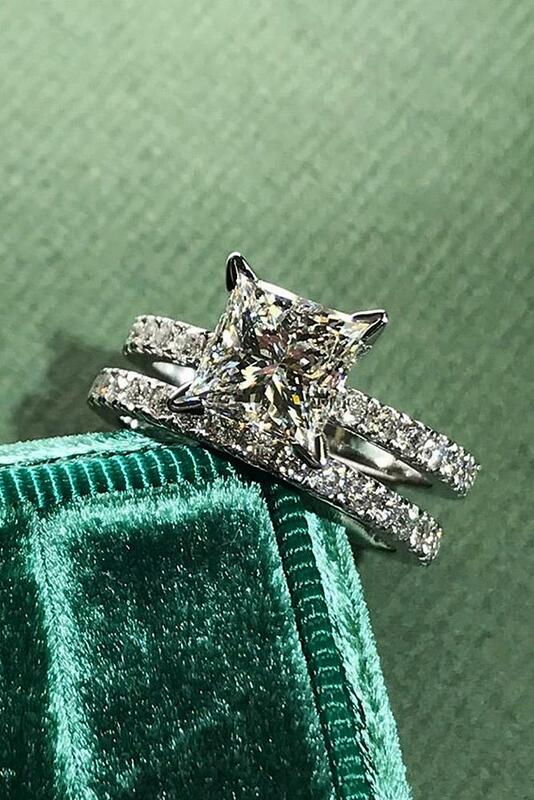 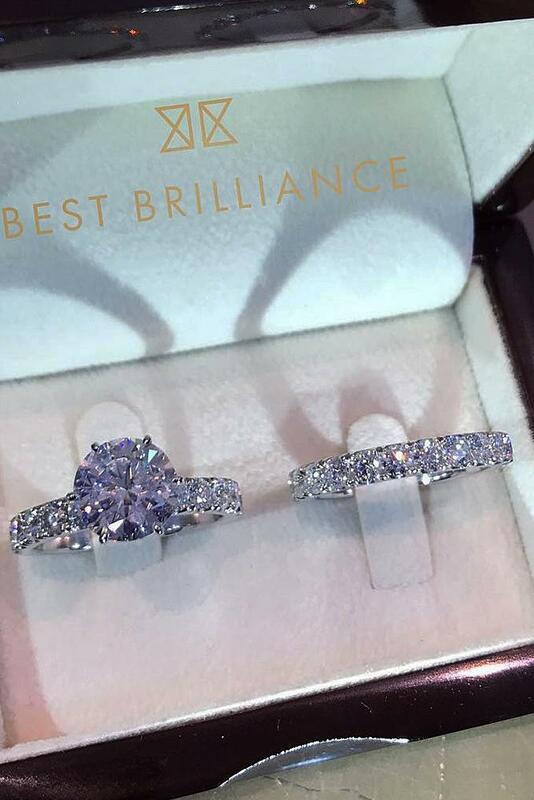 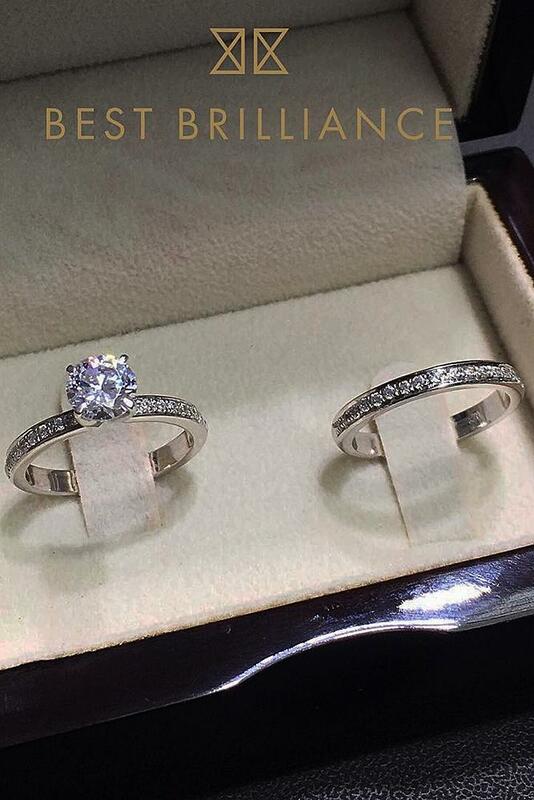 If you want to get inspiration and choose the one and only bridal set – especially for you, we’ve collected the gorgeous wedding ring sets by Best Brilliance. 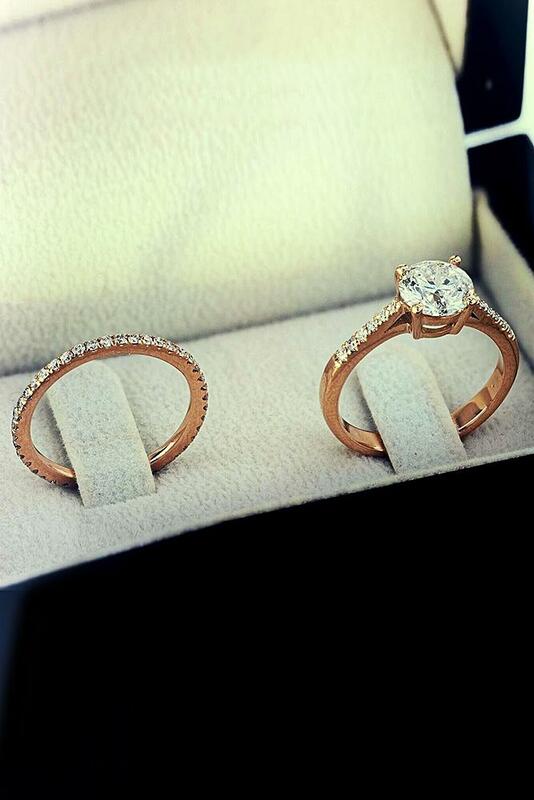 Ready to get the inspiration? 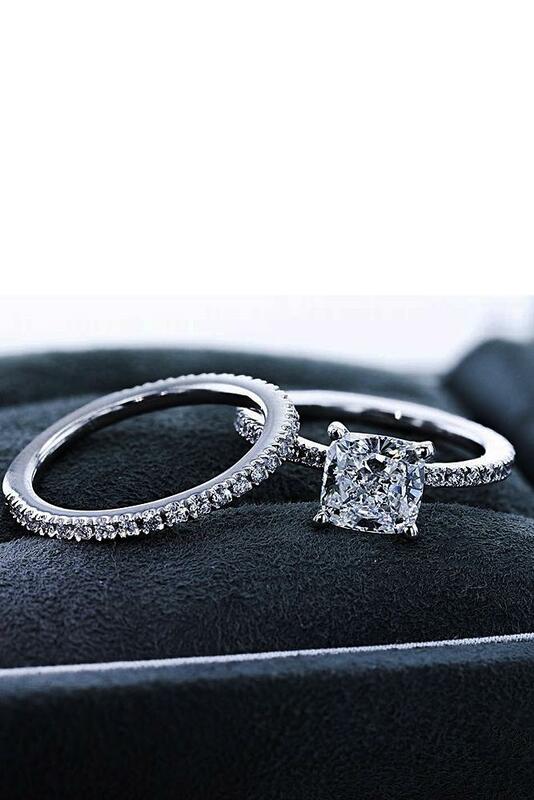 Read the post and make a choice!